Vudu 1-6x is compact, yet fully loaded. 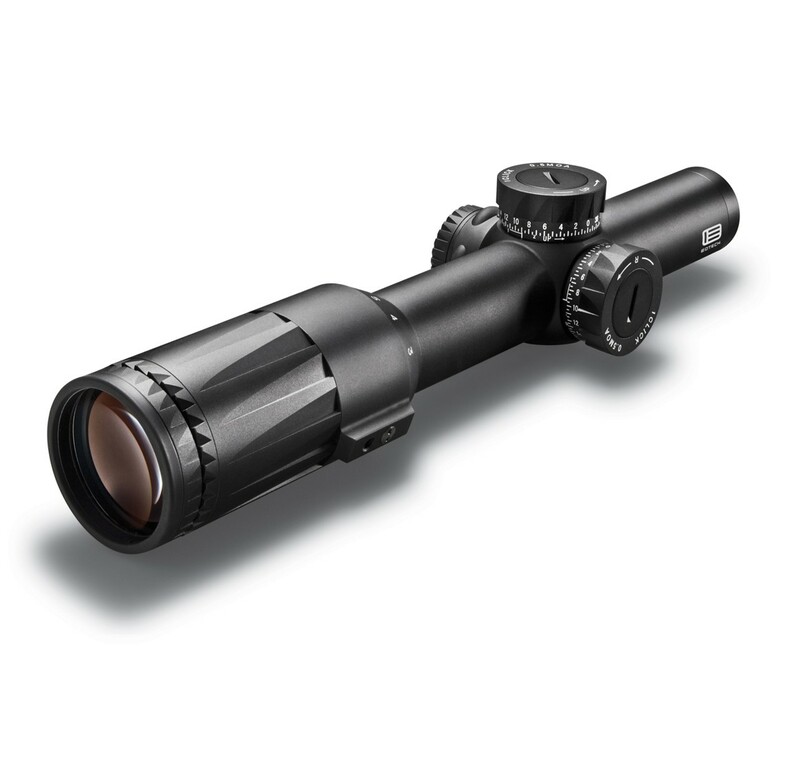 Crafted with the 3-gun and serious hunter in mind, this is an optic that feels as much at home on the AR platform as it does on your favorite bolt-action rifle. The EOTech Speed Ring reticle allows for fast target engagement at low power, but at higher power provides the resolution and accuracy required to tackle longer shots. 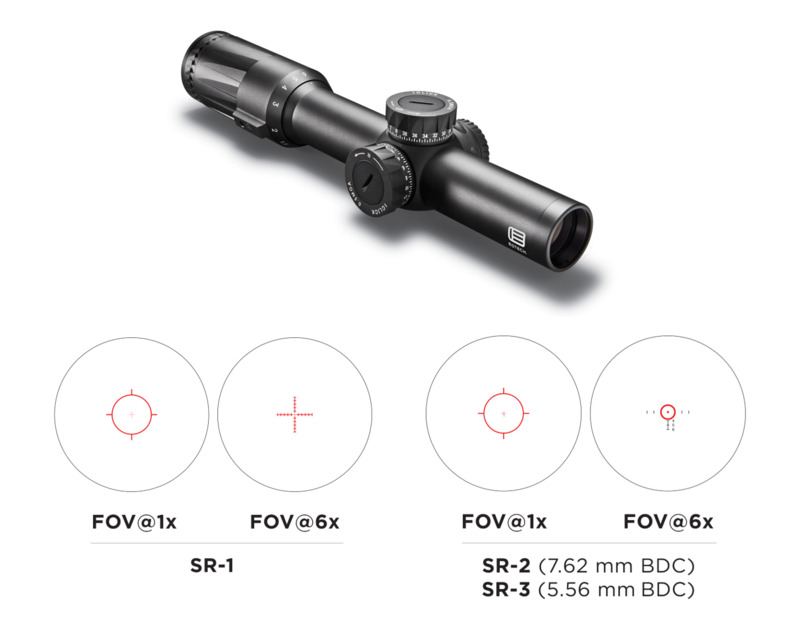 The Vudu 1-6x is the perfect solution for short to medium range applications that require the highest level of durability and accuracy. Removable throw lever included for quick magnification changes.